Are you searching for Tech Mahindra company jobs? 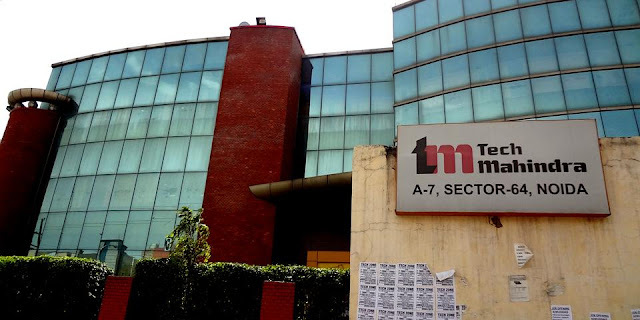 Tech Mahindra is going to conduct walkin at noida. Want to apply for it? Now check it below. Skilled enough to understand written query to provide resolution. Retain customers by providing quality service. Identify and escalate priority customer concerns.